MATTEL WWE BEST OF ATTITUDE ERA STONE COLD EXCLUSIVE NEW RSC FIGURE INSIDER VIDEO! 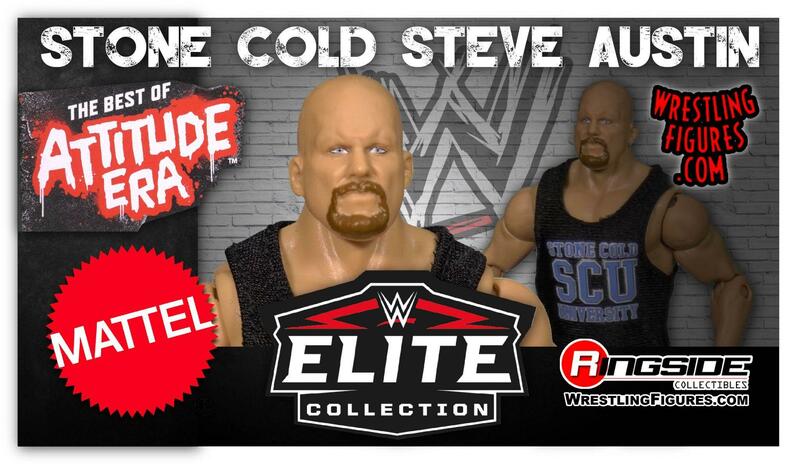 MATTEL WWE BEST OF ATTITUDE ERA STONE COLD EXCLUSIVE NEW IN-STOCK! NEW IMAGES! MATTEL WWE BEST OF ATTITUDE ERA STONE COLD EXCLUSIVE PRE-ORDER! PROTO IMAGES! 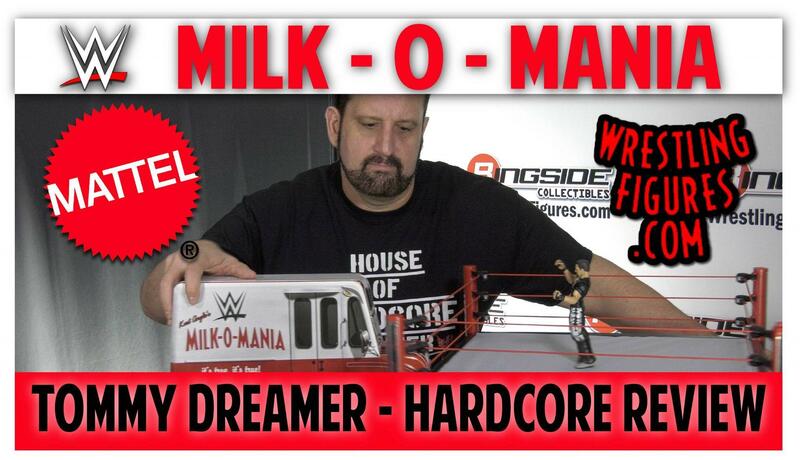 MATTEL WWE SERIES 79 RSC FIGURE INSIDER VIDEOS! 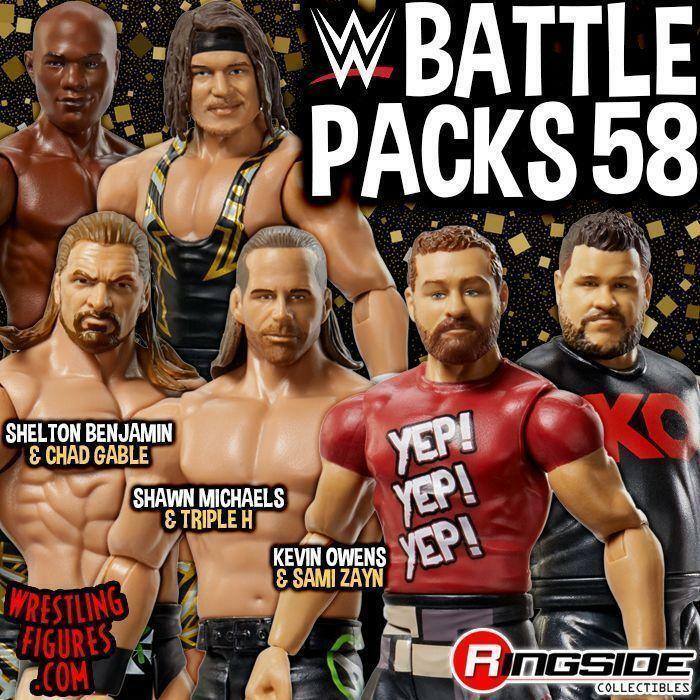 MATTEL WWE SERIES 79 NEW IN-STOCK! 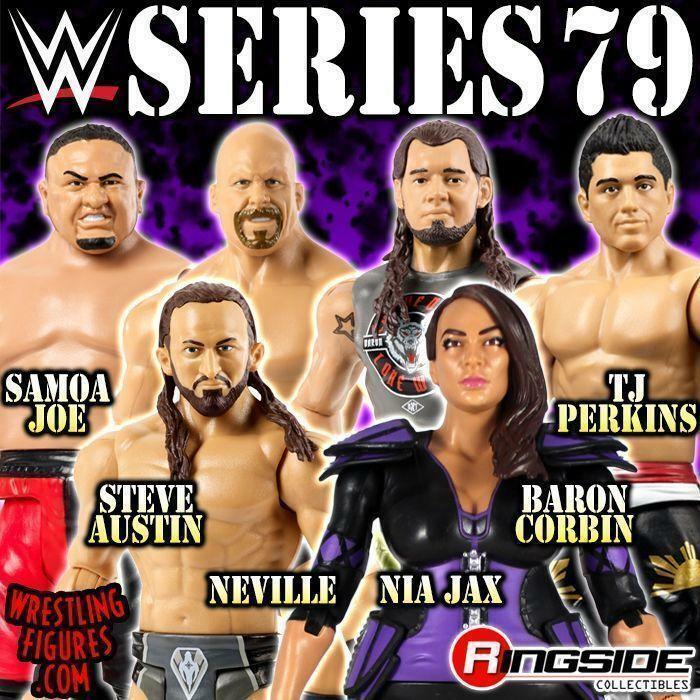 NIA JAX, TJ PERKINS, BARON CORBIN & MORE! 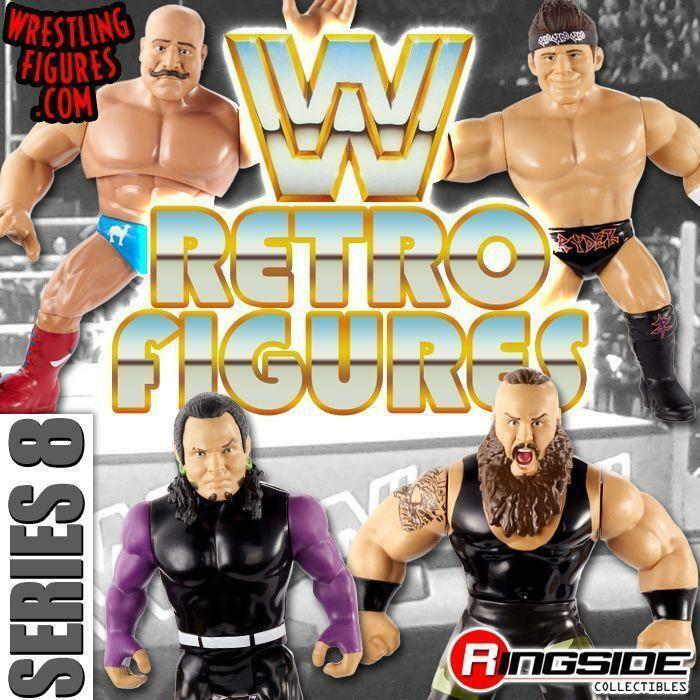 MATTEL WWE SERIES 79 NEW MOC PROTO IMAGES! 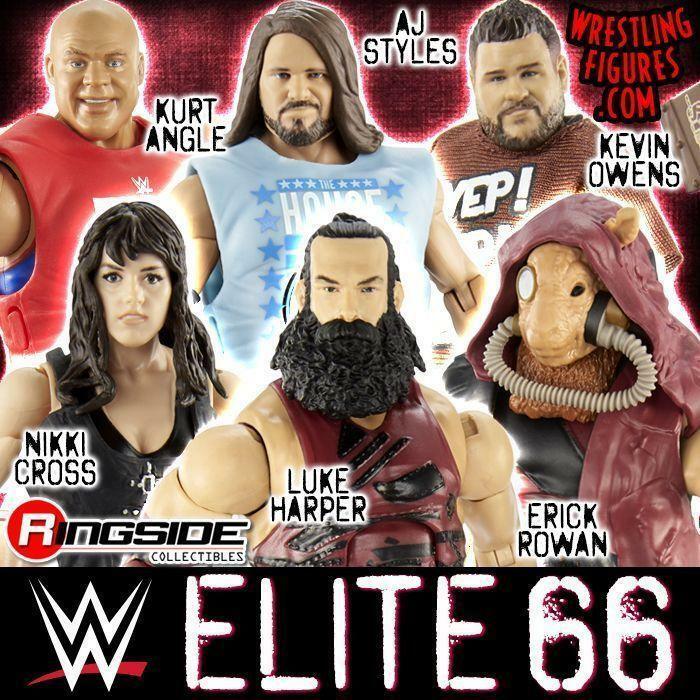 MATTEL WWE SERIES 79 UP FOR PRE-ORDER! 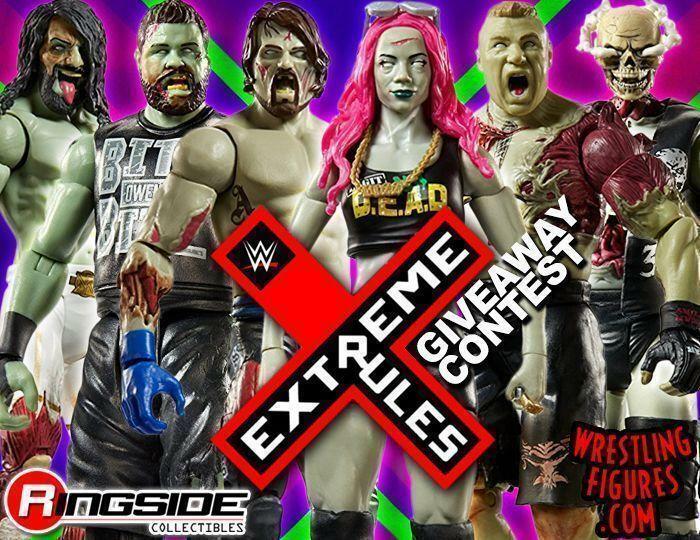 TJ PERKINS, NIA JAX & MORE! NEW WWE SOCKS BY ODD SOX IN-STOCK AT RSC! 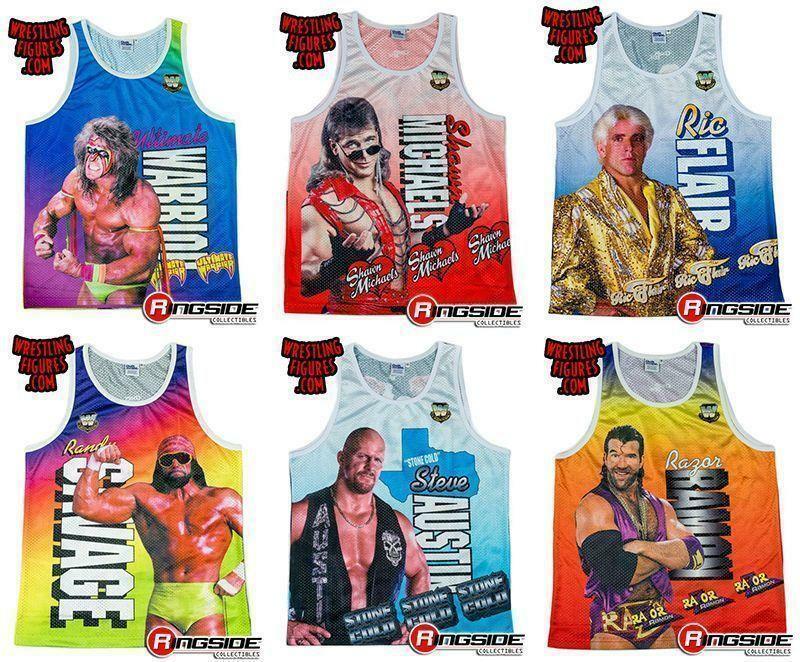 MACHO MAN, WARRIOR & MORE!